(I need the spelling for the Chief’s name.) Chief ______, second from the left, Gave a speach at the procedings, then told me this was more than just a re-enactment. 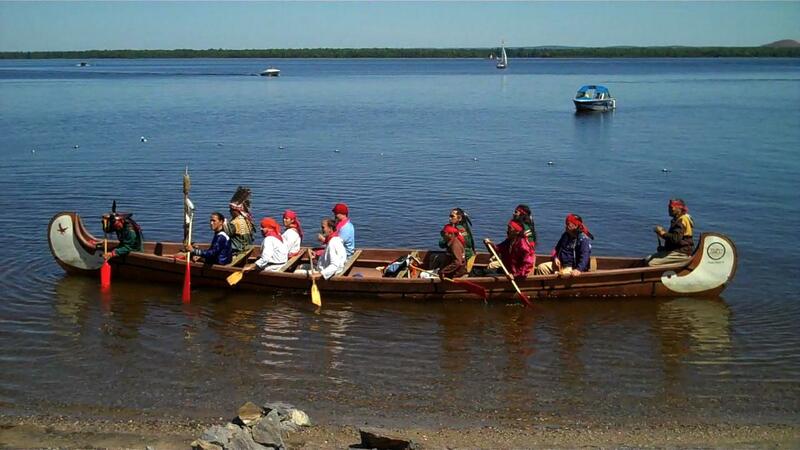 In 1860, Algonquins accompanied Albert Edward, the Prince of Wales. 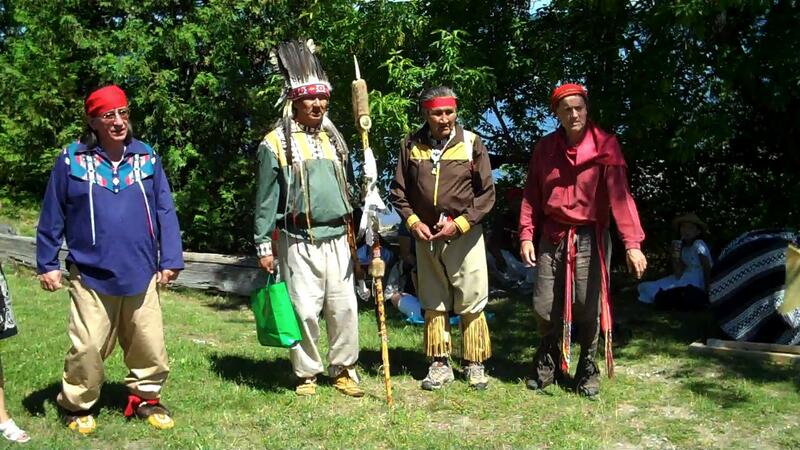 In 2010, these Algonquins came to the ceremonies commemorating the 150th annniversary of this visit. I’ll have more later, but I want to get this up quickly.